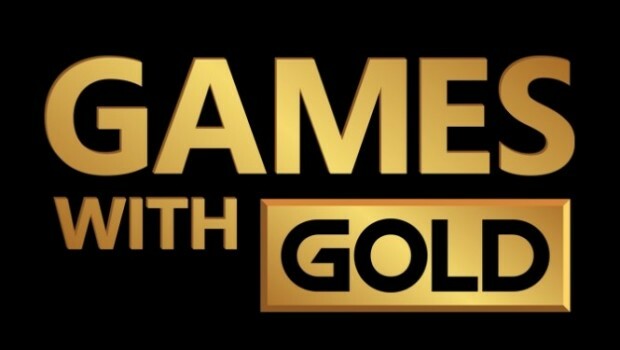 The 16th of the month means change for those with Xbox Live, as two new games are now available to download thanks to the Games With Gold promotion. Xbox One owners can download the fun looking The Escapist by clicking here or going to the Games With Gold section on their console. Xbox 360 owners (and those who want to play it on the Xbox One thanks to the game also being backwards compatible) can now download I Am Alive by clicking here and adding it to their download queue. Not played either of these games myself, so for the first time in ages I find myself looking forward to playing both choices. Have you downloaded them both? Let me know what you think of them in the comments below or over on Twitter @HXboxReviews.